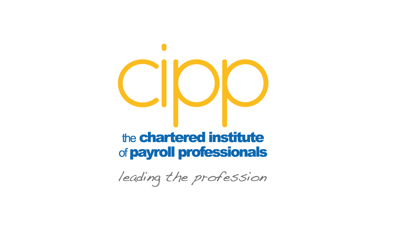 The CIPP's payroll benchmarking survey has re-opened! Our annual benchmarking survey has now opened and we have an exciting giveaway for one lucky member who completes the whole of the survey. If you are a full, fellow or Chartered member, you could be in with the chance of winning a free Amazon Echo. This survey is for the 2017- 18 year and will close on 6 August 2018, so don't miss out on this invaluable opportunity. And, we are delighted to announce that this year we are sponsored by Oracle. The CIPP introduced benchmarking as part of your full, fellow or Chartered membership benefits package to understand how your organisation's payroll compares with others in the market. 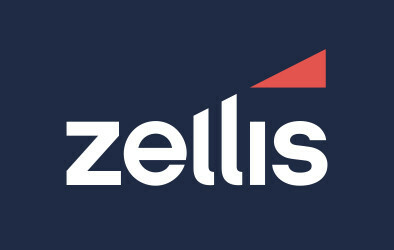 Benchmarking is only beneficial if the information that is provided is accurate and honest, therefore we urge you to be as honest as possible when answering questions within this survey so that you can gain a true understanding of your organisation’s payroll and how it compares with others in the market. Please note, if you do not complete the survey to the end, you may not have provided enough information to be able to compile a report for yourself. *Please note, the survey is only eligible for full, fellow or Chartered members.